If you are looking for a great table tennis paddle to take your game to the next level, then look no more. Stiga Pro Carbon is one of the best pre-made paddles you can get right now. STIGA Evolution is an excellent pre-assembled racket that provides an outstanding level of control. Intermediate players that play closer to the table will love this one. 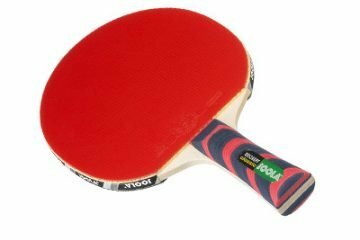 If you are tired of playing with cheap, low-quality paddles, and want a solid, inexpensive racket, then the STIGA Apex is the best choice you can make. 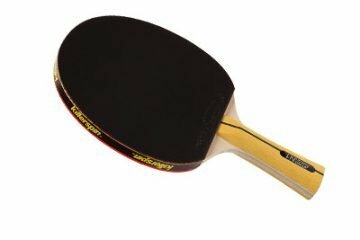 Killerspin Jet 400 is a shakehand style paddle that offers a great balance between power and control. It is a great choice for those playing closer to the table. 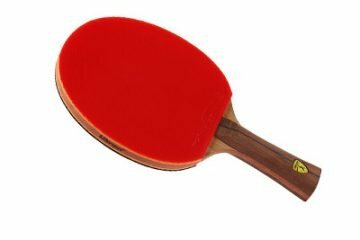 STIGA Titan is one of the best pre-made paddles for beginners. It is inexpensive and provides the player with excellent control. 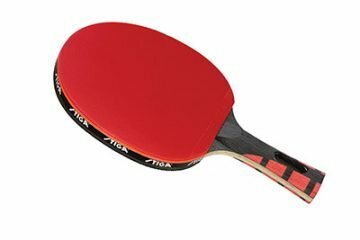 STIGA Supreme is an extremely lightweight paddle that is best used by beginners trying to learn the strokes. The Killerspin Jet 800 is an amazing pre-made table tennis paddle that offers outstanding performance on both power and spin. 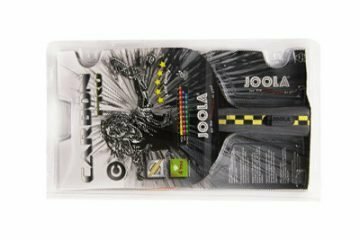 Joola Carbon Pro is a decent table tennis racket with average performance ratings.It is best suited for the intermediate player that needs a faster paddle as soon as possible. The JOOLA Rosskopf Classic is an expensive table tennis paddle that unfortunately does not deliver on performance. Its not all bad though. This is a very good paddle set that is ideal for kids or for couples. 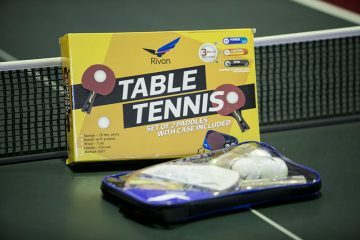 There are 2 paddles and 3 balls with a carrying case included in the set. It’s offered at a crazy affordable price, and it’s a great value because it’s made of high-quality materials and designed for high performance and attacking style. © Pong Boss 2019. All rights reserved.